Want To Get An A? 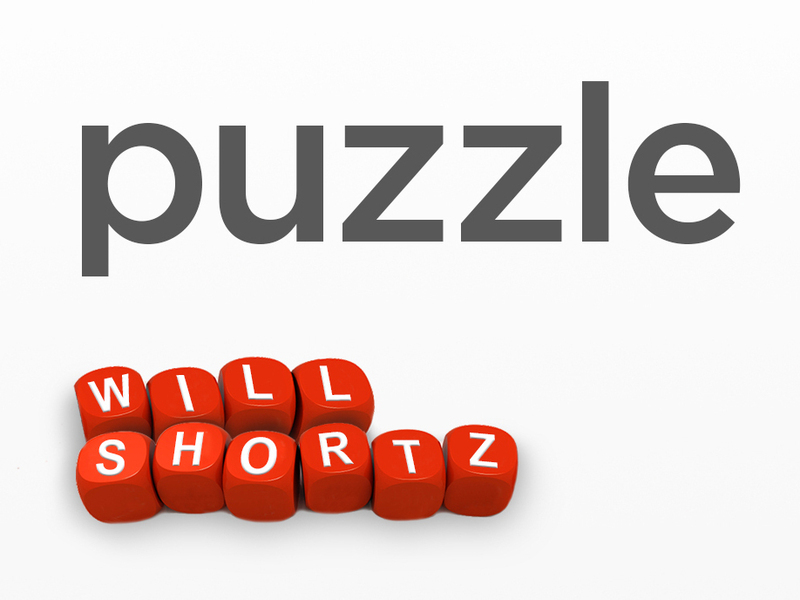 Better Know Your Words Backward And Forward For each question in this week's puzzle, you'll be given a word ending in the letter A. Anagram each of them to get a familiar word starting with A. Answer: Here and now --> nowhere. Next week's challenge: Take the words DOES, TOES and SHOES. They all end in the same three letters, but none of them rhyme. What words starting with F, S and G have the same property? The F and S words are four letters long, and the G word is five letters. They all end in the same three letters. If you know the answer to next week's challenge, submit it here. Listeners who submit correct answers win a chance to play the on-air puzzle. Important: Include a phone number where we can reach you Thursday, Sept. 29, at 3 p.m. ET.